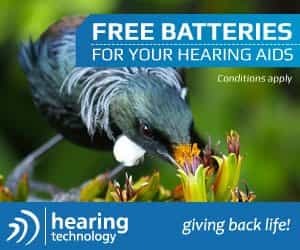 # 17 of 669 Aged Cares in New Zealand. 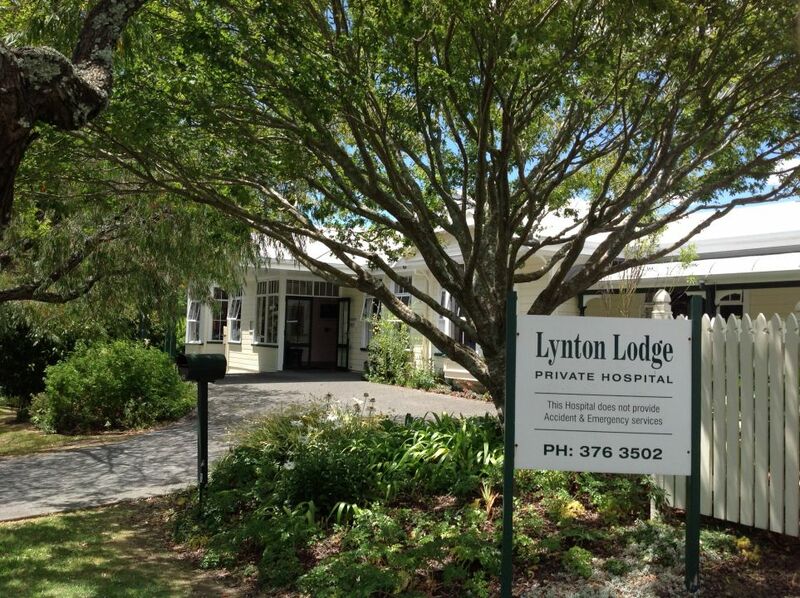 Lynton Lodge Hospital is a 40-bed private hospital offering long and short term care in secure premises. 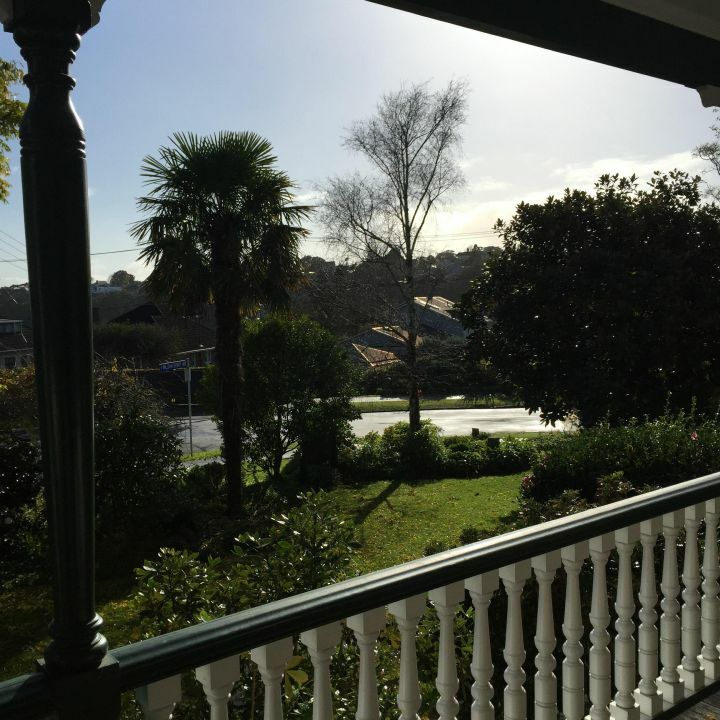 Situated in leafy Westmere, we offer a friendly and kind atmosphere where our staff provide care and experienced nursing. This facility is owned by Sunrise Healthcare Limited. 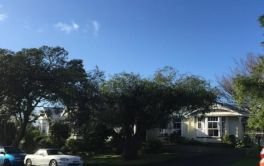 Lynton Lodge Hospital is located in Westmere, Auckland and offers Palliative (End of Life), Geriatric, Dementia care, Medical (hospital care) aged care in a 40 bed facility. × Have you visited this facility? 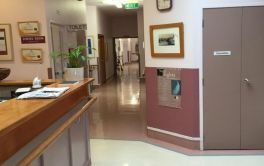 Help others who are looking for a place by posting a review on Lynton Lodge Hospital or review a different facility now. I am a member of an entertainment group who visited the Lodge this morning. All staff and residents in good heart and we saw many staff helping as we interacted with residents in the lounge. A delightful and very satisfying time for us all ! Perhaps obtain a keyboard for use by visitors and even residents. Little to no social interaction other than the diversional therapist activities. Checks are not done often , nit enough staff as they are often too busy to actually relate and talk to the residents. Our mother fell less than 2 days of being there. Another resident had spiked herself but was not seen for over an hour. Television left on and that is the social interaction. Communication with some staff members was very difficult as their English was often not clear therefore miscommunication. Suggest focussing g in the person and not the condition, disability or disease, but encouraging communication this is what the DT, ask the residents where they are from, encourage conversation they live to communicate to you. Not just your standard salutations . More staff sleds accident both physical and personal hygiene. Staff look tired and need a holiday. Great space, efficient positive atmosphere, excellent staff, good food. Hard to meet ALL demands ALL the time! The manager runs a caring home extremely well. Personally - all concerns have been addressed. 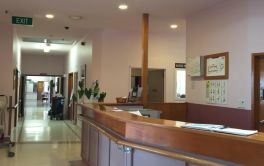 Location, friendly and caring staff, availability, quiet/pleasant, meets my needs. Mainly older people, more suitable lounge/garden area to sit quietly in. Better orientation/overview when arrived so don't have to ask so many questions, information in room. Thank you for your comments, we are looking into improving the welcome pack to provide a comprehensive overview of our hospital. Very clean. Friendly staff. 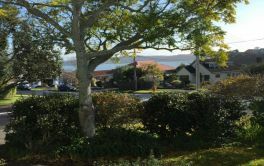 Staff views of ocean and nice gardens. 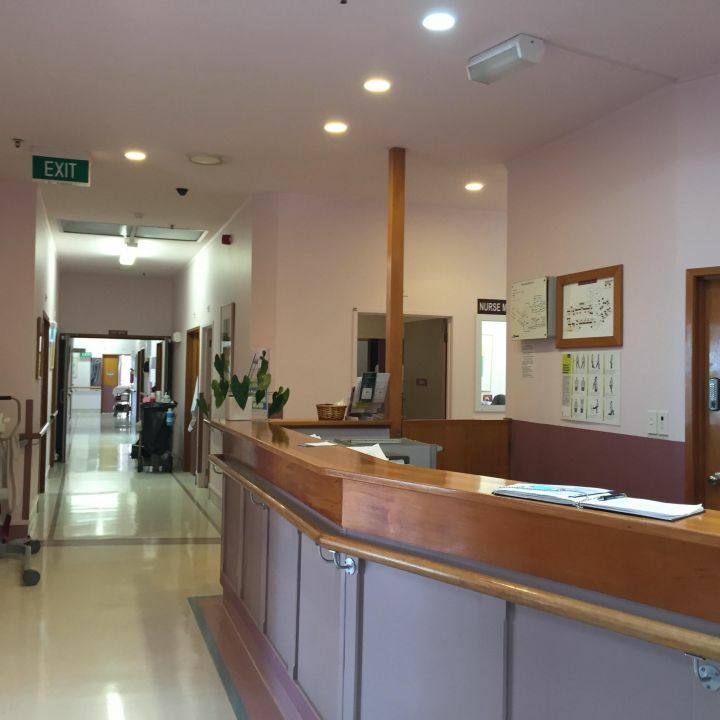 Good caregivers, friendly staff, a warm atmosphere, accessible and not too large. We are so lucky that our mum is looked after at Lynton lodge. The quality of care is outstanding. The place is always pristine. The care givers are approachable and absolutely wonderful with mum. It is has wonderful light and fresh air which I'm sure makes a difference to us and those who pass there days there. The food is also excellent. Keep up the great work. You have an excellent team and we really appreciate your facility. Staff care. Quality environment. Location. Boutique establishment. Caring for a variety of care needs. Please maintain your current high standards. When my daughter and I visited Lynton Lodge about two years ago for my wife of 58 years, it was well presented as a warm and well run welcoming home for those needing care and attentive to the enquiries of family visiting. That was just the staff. The premises could not be bettered. It clearly illustrates that a colonial villa with generous rooms, lovely lounges and expansive verandahs are equal to any so-called modern private hospitals.